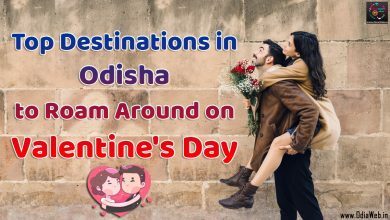 Although the odia film industry (Ollywood) is not as big as other Indian film industries like the Bollywood ,Tollywood and Kollywood, still there are a number of movies in Odia language, those will blow your mind. Be it the best story of the films or the high class acting by odia actors or even the direction, will definitely leave you mesmerized. We suggest you to pleaee watch these Odia movies once in your life if haven’t watched them yet. A family based pathetic drama where the parents grow their children by facing many difficult situations themselves and later ignored by their children after they are settled makes the viewer to think about the selfish behavior of humans. 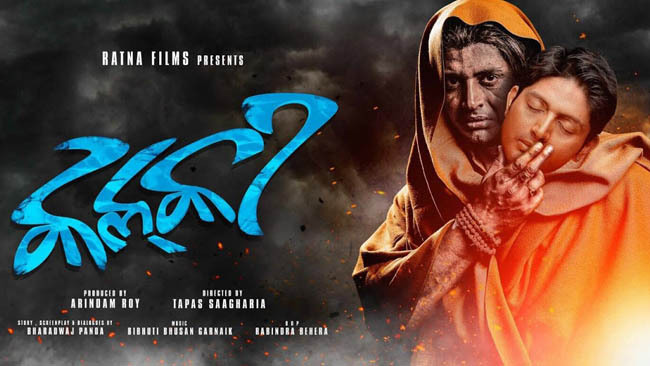 Starring Bijay Mohanty in the character of father as main lead and Anita Das as mother, the film throws light on the scarifications made by parents and in return get only pain. Starting with Bijay’s atirical humor and the film ends with Anita Das’s death in between following Jairam Samal’s magic comedy. Written and directed by Basant Sahu, the film includes Uttam Mohanty, Kanta Singh, Munna Khan, Debubosh, Dukhiram Swain as the main characters. The highly satirical comedy, moral based plot, naturalistic acting and a sociological message takes the movie to the top of the list. 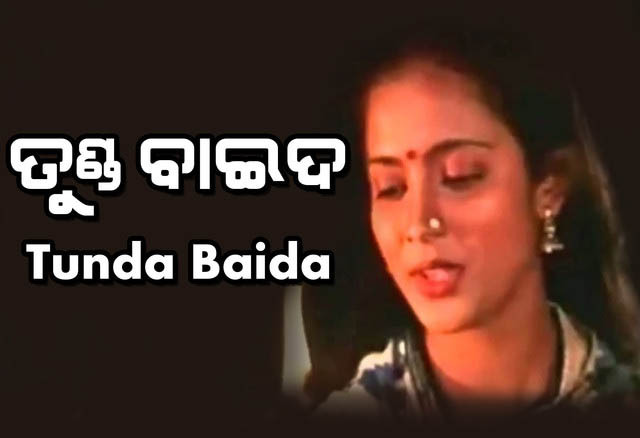 The star couple Uttam Mohanty and Aparajita Mohanty starrer film ‘Tunda Baida’ is another excellent work of Ollywood. 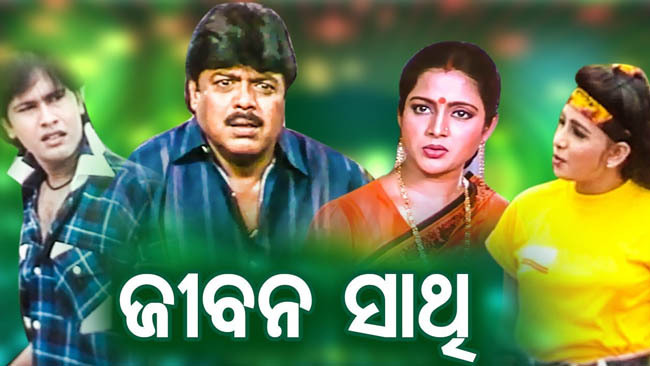 Adopted from a novel written by Kanhu Charan Nayak, it is a social drama that show cases the relationship between a widow (Aparajita) and her brother in law (Uttam) after the death of her husband (Ajit Das). 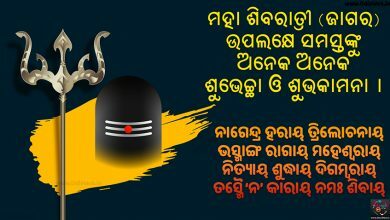 It is the first odia movie to show this type of typical content and the characters are indeed justified by the actors. Directed by govind Tej, the movie is not only a hit but also captures the viewer’s mind in a thoughtful way. The movie Dhauli Express starring Samresh Routray as main lead alongside Anu Choudhary. Veteran actor Mihir Das, Aparajita along with Hari, Akhaya Bastia and Sidhhant Mohapatra has own the award for best film in 2007. It simply portrays the life story of an ambitious youth ‘Dhauli’ whose father is a post master ( Mihir Das) and he dreams his son to own great name and fame as prestigious as Dhauli Express . On the other hand his son wants to become a singer but due to some circumstances involves into crime world by ‘Jaga Bhai (Sidhhant). Excellently directed by Chitaranjan and marvelously edited by Sushant Mani, is a must watch among the list. Mitare Mita is a musical romantic friendship tale which gives a message how a girl and a boy can be good friends and not always the feeling of love exists between them. The movie also includes melodious tracks. It stars Arindam, Lovely and Namrata Thappa as main lead while Bijay Mohanty, Mihir Das and Priyanka Mahapatra also portray their important characters. The film delivers a important moral and brings tear in the eyes of the viewer. Directed by veteran director Sabyasachi Mahapatra, this movie is a multilingual mythological film that describes the plot of Odia Laxmi Purana. The movie was released in 15 different languages. Sritam Das and Jyoti Mishra did great justice in the character of Lord Jagannath and Lord Balabhadra. With a great socialistic approach the movie focuses on untouchability and women empowerment. This movie is an extremely excellent piece of work to be ever remember able in the history of Odisha. The film starring Uttam and Aparajita as the lead. Raimohan Parida as the villain narrates the story of a village lady ‘Sita’ and how she takes the revenge of her husband’s death. Ashrumochan Mohanty has played an interesting character in the movie which is both funny and satirical. Ending with a murder, this movie truly depicts the inherent problems caused by the rich people and faced by village people. The movie is directed by Rabi Swain. The evergreen song ‘Sita Lo aji jaluchi jahara chita lo’ in the voice of T. Souri, fetch him huge name and fame as a singer. Directed by Tapas Sargharia starring Arindam and Riya in the lead role, Kalki is one of its kind movie. It is a psychological suspense crime thriller and probably one of the first movie of that kind in Odia. The movie starts with a number of murders happening. And Arindam investigates about the murderer being an officer of the Crime investigation bureau. Riya helps him in the investigation but finally found to be the suspect herself. Finally the murderer comes into picture and is reveled that was the father of the investigating officer. Arindam playing a double role as a father and son makes it best. The film is a must watch. The movie starring Bijay Mohanty and Aparajita Mohanty in the lead is an icon of love, emotions and sacrifices. It is a family based pathetic drama full of emotions. As a lead actor, Bijay Mohanty just nails his character. 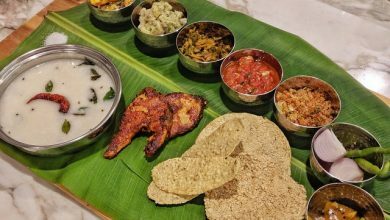 Sritam Das has also played an important role. 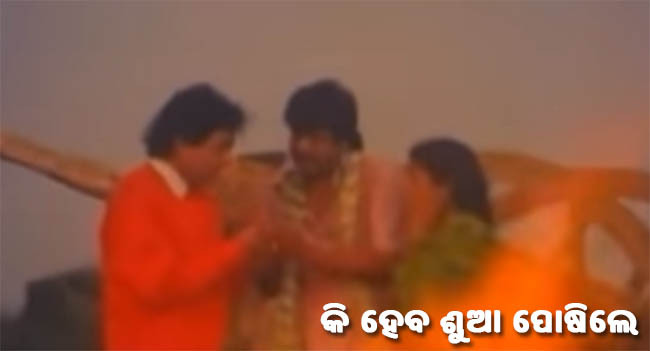 The debut movie of Megastar Anubhav, I Love You is still a milestone of Odia film industry. Directed by Hara Patnaik, the movie is one of the biggest hit and commercially successful movie. The movie shows a love story and emotional sides of true love. Suna Chadhei Mo Rupa Chadhei is remade from a famous Telugu movie. This movie is a splendid love story and gives a social message that love never sees class, money or any materialistic things. Pure love only comes from heart and love always wins over hate. Starring Anubhav and Barsha as the main lead, the movie is one of the best romantic movies ever. Other main characters were played by Sidhhant Mohapatra, Mihir Das, Hari,Madhusmita and Priyanka Mohapatra. 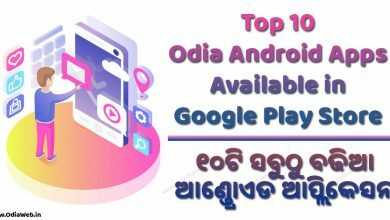 Did you like this post, then don’t forget to read our post on Top 10 Odia Actors of Odisha . 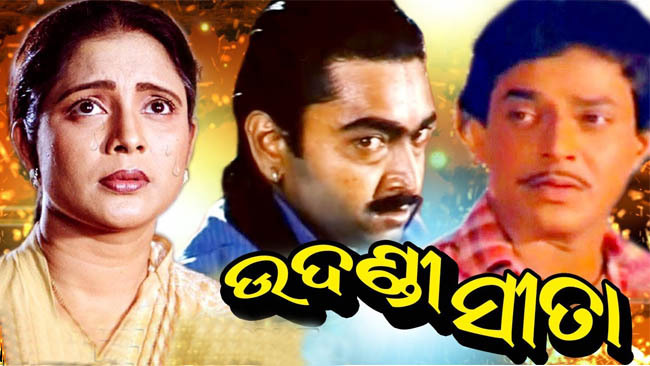 Really nice lost of Odia movies.